The Motorola Moto 360 smartwatch normally retails for $249.99 although Motorola has dropped the price of their Android Wear smartwatch to $179.99. This appears to be a temporary price drop and there are no details on how long the Moto 360 will be available for at this lower price. The device features Google’s Android Wear OS, it is equipped with a 1.56 inch display that has a resolution of 320 x 290 pixels, it is powered by a TI OMAP 3 processor and it features 512MB of RAM and 4GB of built in storage. The Moto 360 connects to your Android smartphone or tablet via Bluetooth 4.0 LE, and it has a range of sensors built in including a pedometer and a heart rate monitor, the device is waterproof and has an IP67 rating. 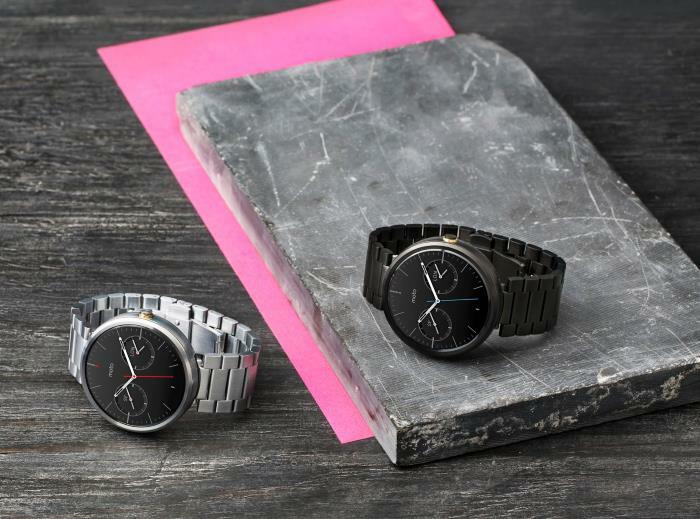 You can find out more details about the Moto 360 smartwatch over at Motorola at the link below.